My Disneyland experiences from childhood to the present. Ride tickets to general admission. The joys of attending with babies and toddlers using all Disney has to offer making your life easier. Also how to make Disney magical even after you’ve attended year after year. There’s always something new to keep the magic alive if you look hard enough and if you believe. 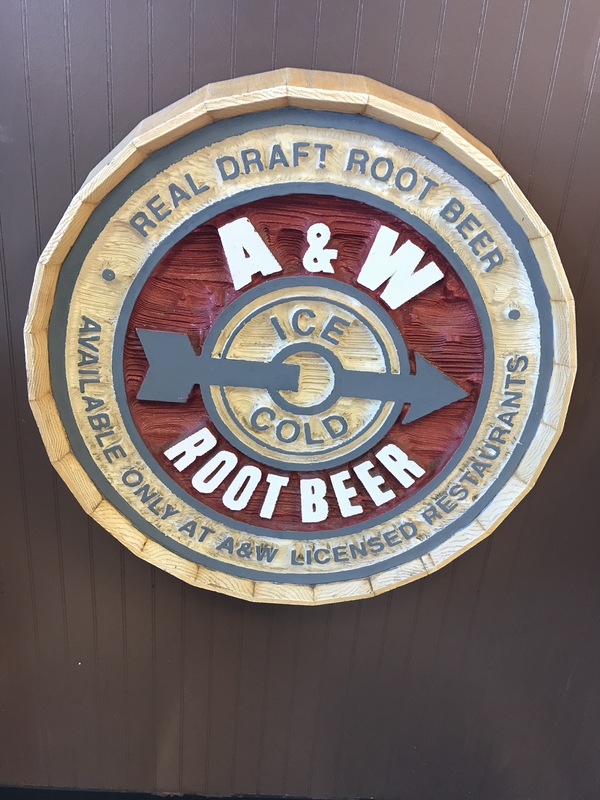 Read More "Disneyland, my favorite road trip then and now"
﻿Ok so I broke my rule about no chain restaurants. 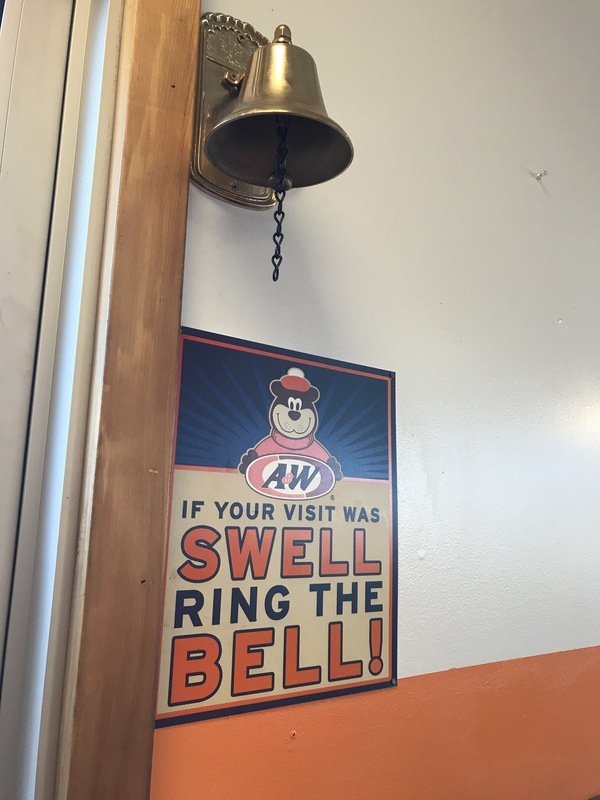 Well in my defense it was an old style A&W Drive-in. On a hot day. 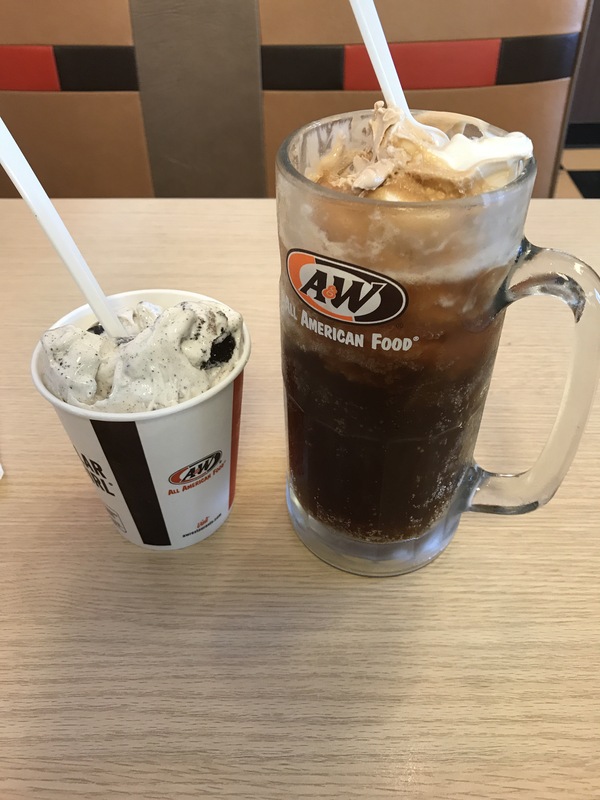 It really love coney dogs and rootbeer floats. I caved ok! So we stopped at a place in Montana before getting to Glacier National Park. It brought back some tasty memories. Hubby got an Oreo ice cream. He doesn’t eat fast food. Thankfully he will still stop for me. 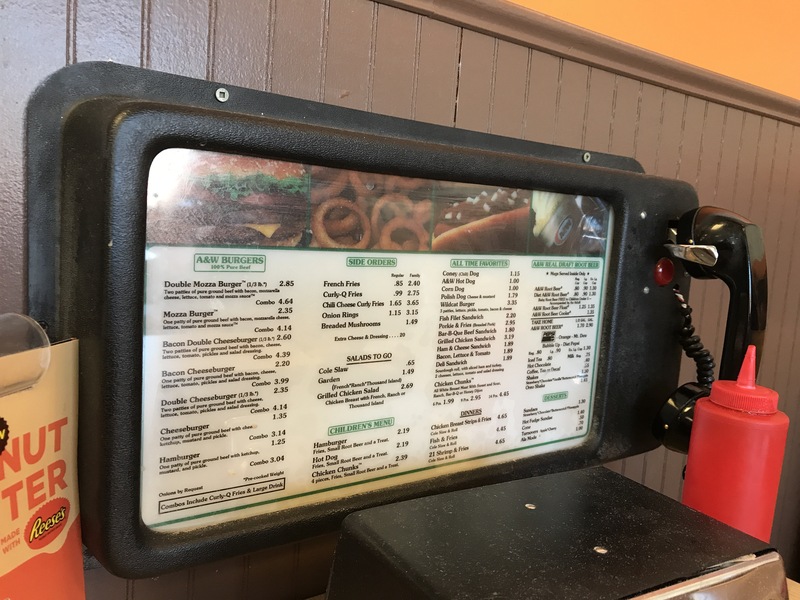 This location had the old drive in order speakers and a few other details that made it special. I even met a few fellow Warriors fans. They saw my 2017 NBA Finals hat. Turns out, Tatiana was from the Bay Area too. She was showing her live of the team with her Strength in Numbers tee. On to my coney dog and rootbeer float, take 2. 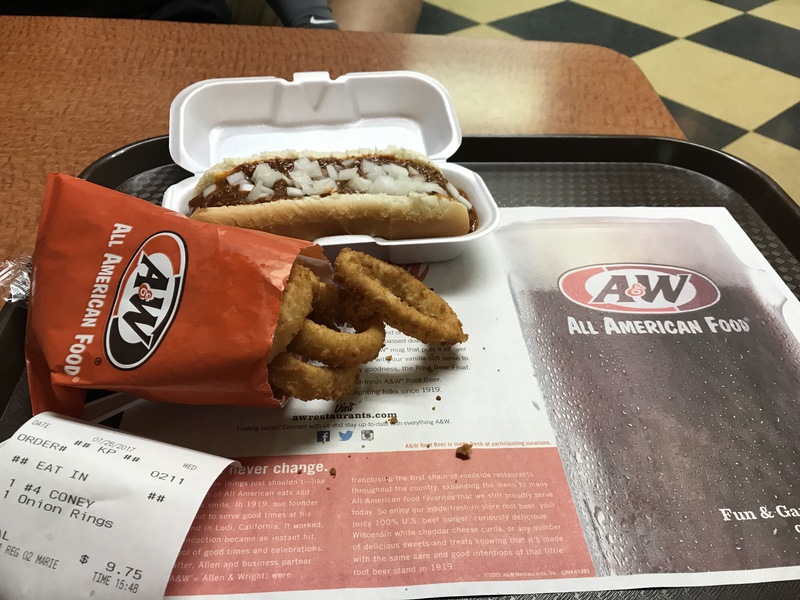 After leaving Glacier and driving a few hours away, hubby found me another A&W. This time I added onion rings. 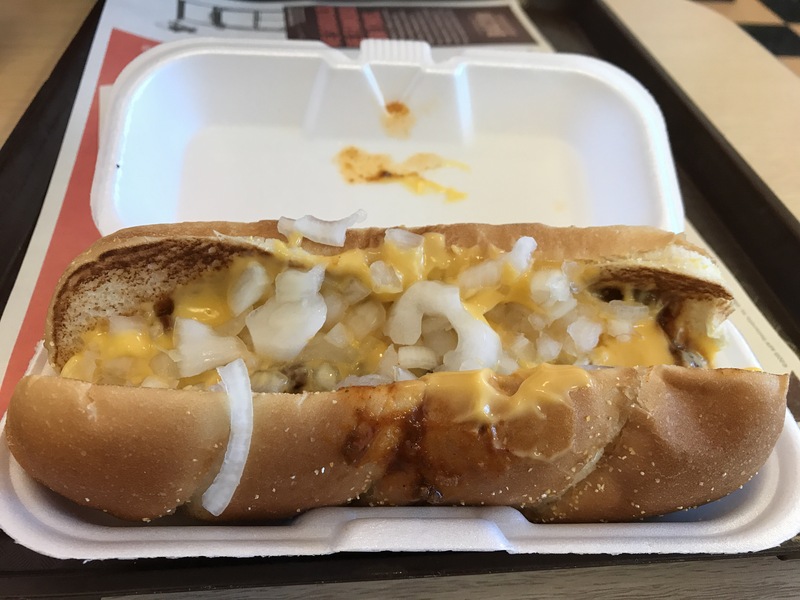 Unfortunately this coney dog did not even come close to the first one. Maybe it was because I was so hungry the first time, but it just did not hit the spot. In fact I only took two bites. The float was ok but they put it in a paper cup. Having it in a chilled glass mug is the only way to have it. It was good, just not great. Breaking “my no chain restaurant” rule was necessary. Don’t judge me. What is your favorite road trip food stop? The one that you’ll instantly take the exit for when you see it.